Tune in to tonight's Game Developers Choice Awards 2019 presentation and IGF Awards live stream and learn more about the games and people being highlighted at this year's GDC. GDC is designed to be the be-all, end-all conference for video game developers, and it also plays host to the annual Game Developers Choice Awards as well as the Independent Games Festival Awards. Meant as a showcase of the biggest names and games across the industry, this year's GDC Awards 2019 will be once-again hosted by Tim Schafer and will include special appearances from industry veteran Rieko Kodama, among others. 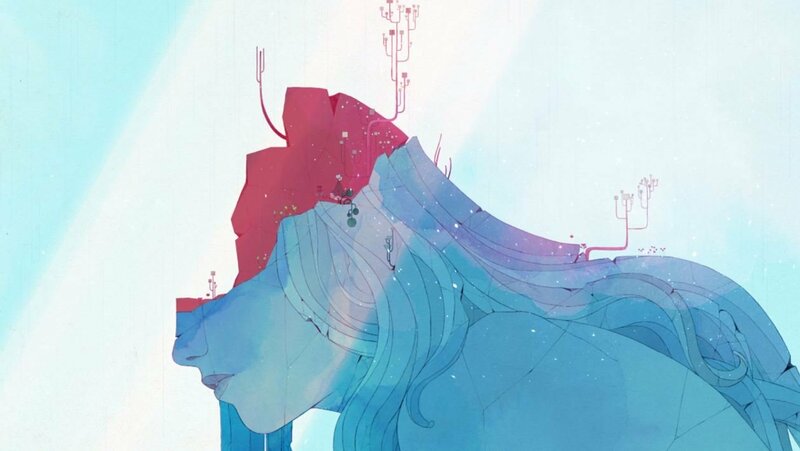 Fans can catch the action in the GDC Awards 2019 and IGF Awards live streams featured in the embed below. There were loads of top-tier AAA game releases in 2018, so this year's Game Developers Choice Awards finalists will be up for some stiff competition. We first reported on the many Game Developer's Choice Award 2019 finalists back in January, and among the top contenders for Game of the Year are Red Dead Redemption 2, Marvel's Spider-Man, God of War, Celeste, and Return of the Obra Dinn. Many of those same games appear in multiple award categories: Marvel's Spider-Man and RDR2 are contenders for the Best Technology award, RDR2 and Return of the Obra Dinn are contenders for the Innovation Award, all five GOTY contenders save for Celeste are in the running for the Best Narrative Award — Celeste in this instance being replaced by Mountains' indie title Florence. Tetris Effect, the glorious puzzle title well-loved by the Shacknews crew, is also in the running for a Best Audio award. Game fans who want to check out the full list of awards and award nominees can find the details they seek over at the official Game Developers Choice Awards website. The GDC and IGF award shows will off at 6:30 p.m. PT or 9:30 p.m. ET. For the rest of your GDC 2019 needs, be sure to keep it tuned right here to Shacknews.